Parents, please see the AAA tryout schedule below. You will receive an email next week prior to the sessions with more specific information. 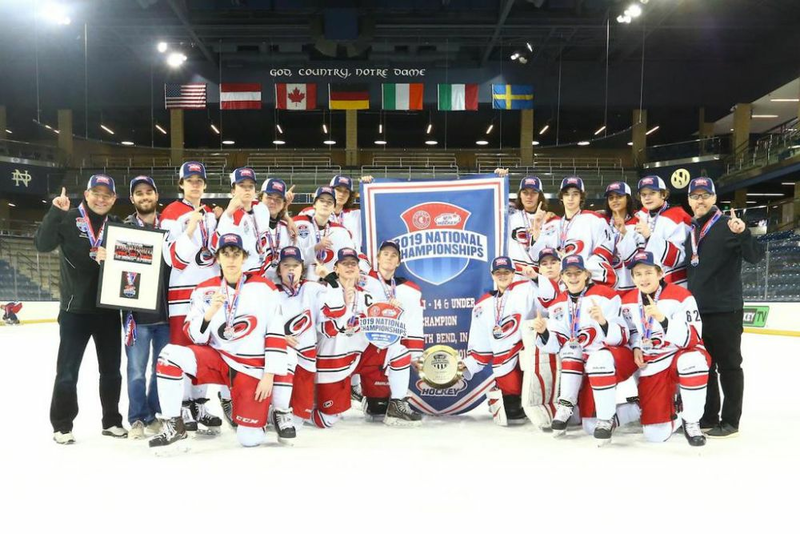 The Carolina Lady Hurricanes took home a Bronze medal for the second straight year at USA Hockey Nationals Women’s B division in Anaheim, CA April 4-7. The Lady Canes started round robin play on Thursday with a hard-fought 5-3 loss to the reigning National Champions, Victory Honda. 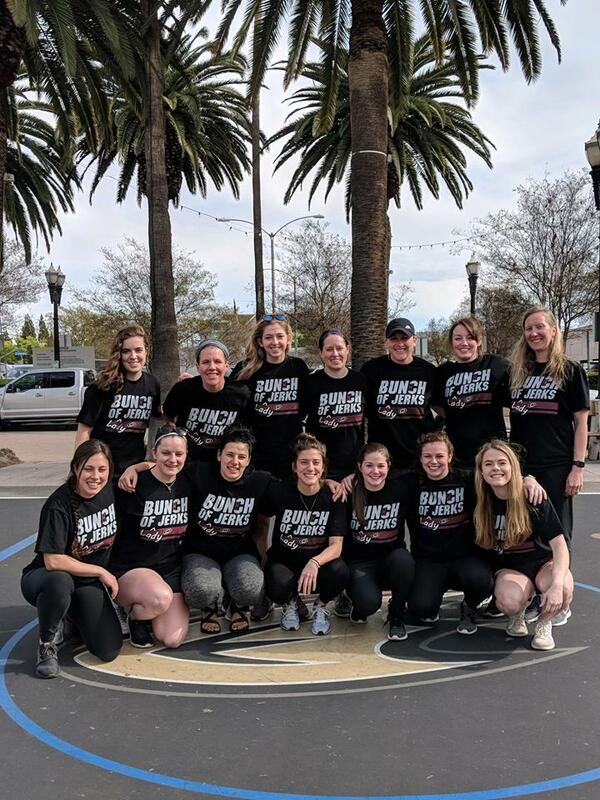 On Friday, the Lady Canes lost 4-0 to the eventual Champions, Anaheim Lady Ducks. 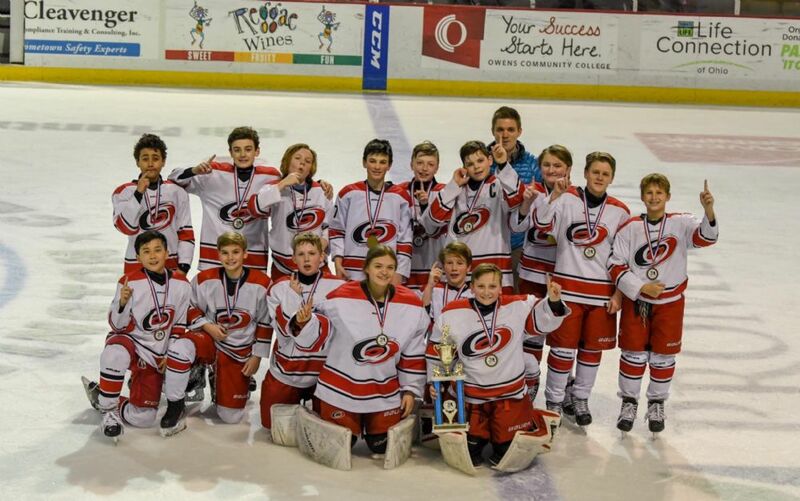 After the two round-robin games, the Lady Canes moved on to the quarterfinals on Saturday to face the Chesapeake Bay Lightning and came out with a commanding 8-0 victory! 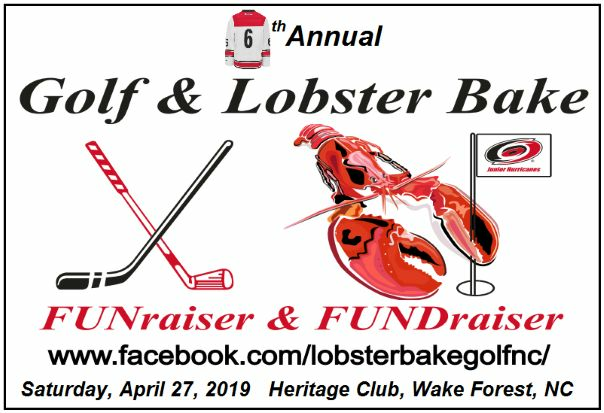 Next up, was the undefeated Honeybaked team in the Semifinals. After going down 4-2 in third period, the Lady Canes battled back to make it 4-3 late in the game. 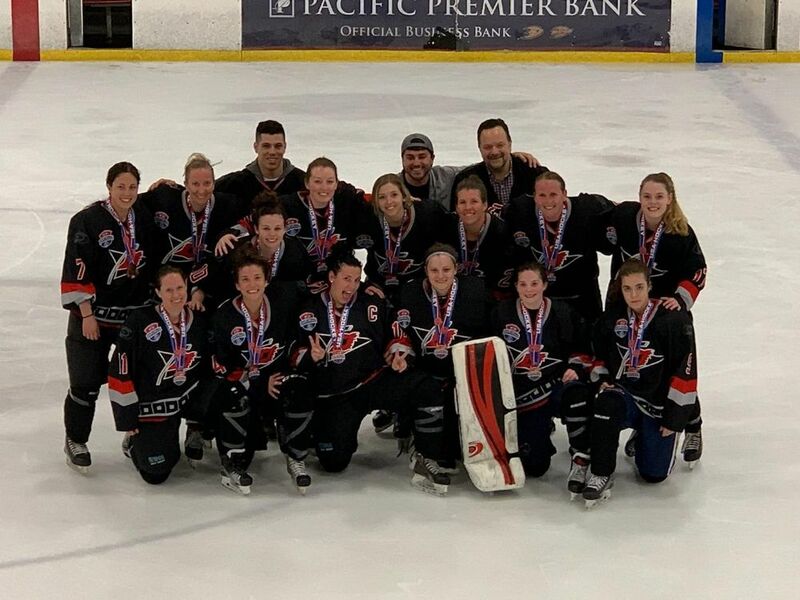 Despite a strong push, Honeybaked held on to win with a final score of 4-3 and the Lady Canes took home a Bronze medal! 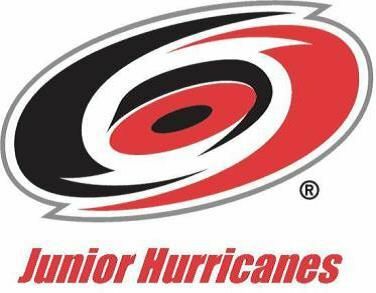 For the 19’-20’ season will most likely be fielding Lady Canes Women’s B and we’re looking to move the Carolina Aces C team under the RYHA Lady Canes branch. They would potentially be Lady Canes C. Will there be any newer jersey’s available for our two teams?